“Ten months after the Senate released its report on the CIA’s illegal torture program, the ACLU is getting involved. Cenk Uygur and Ana Kasparian (The Point), hosts of the The Young Turks, break it down. 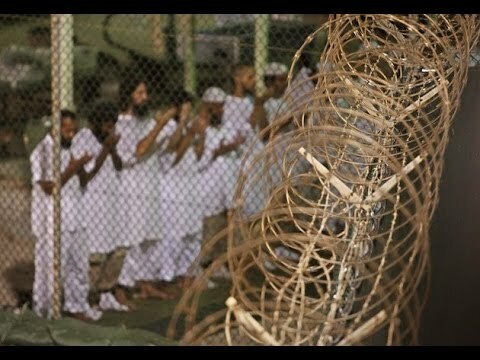 “Three former CIA detainees are suing over being tortured at the agency’s infamous “black sites,” the first suit to seek accountability in a U.S. court for the CIA’s tactics since the Senate Intelligence Committee released the executive summary of its groundbreaking torture report. But the ex-detainees aren’t suing the CIA.